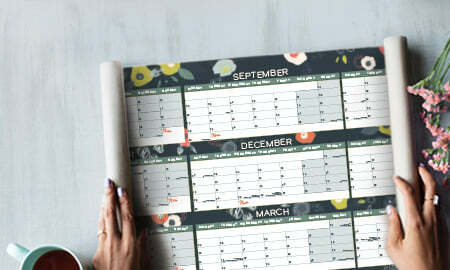 2019 Wall Chart that runs January to December. 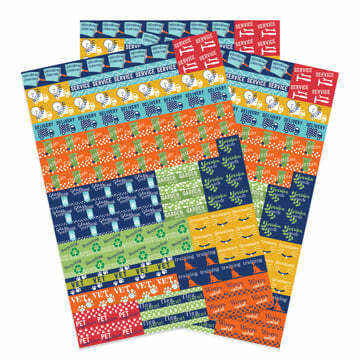 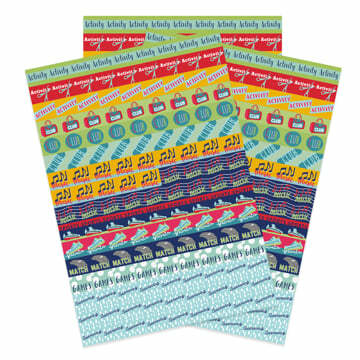 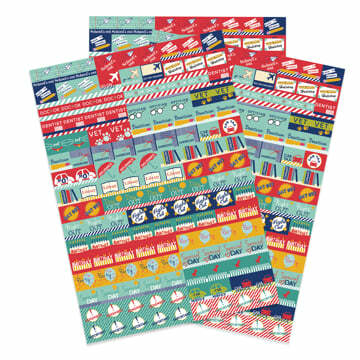 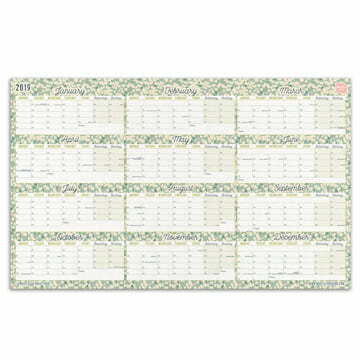 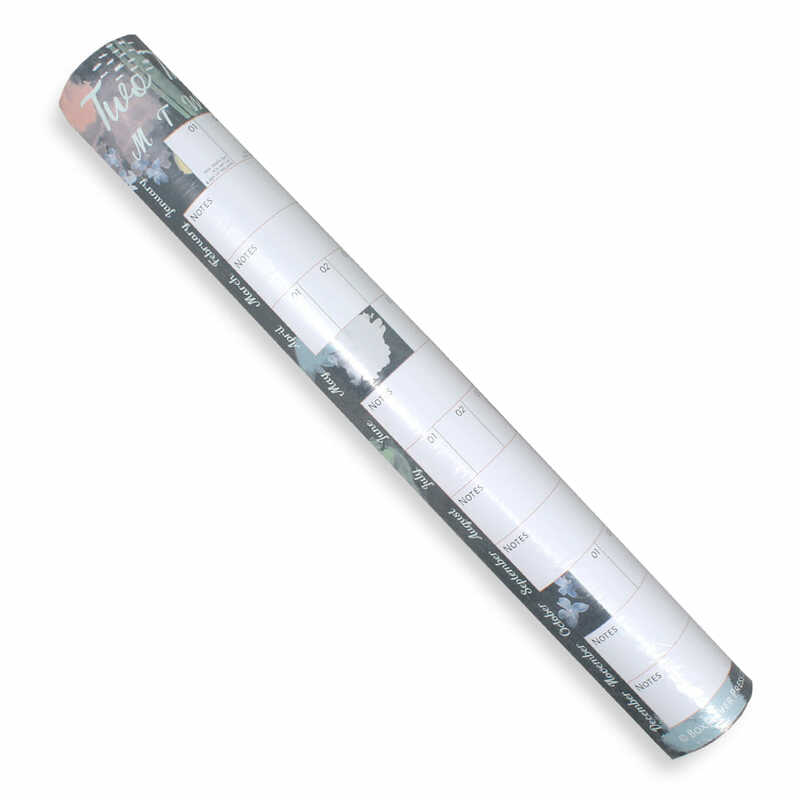 Ideal for any office or home, it has a pretty background pattern and shows the months in a linear format running across the chart which includes all UK holidays. 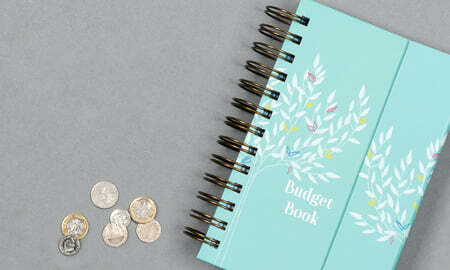 The 2019 Wall Planner from Boxclever Press features a pretty nature-inspired design and easy-to-view linear layout with each month running across the wall planner from left to right with a space for notes. 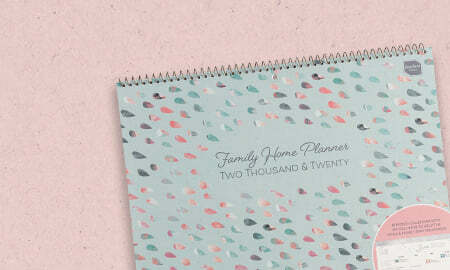 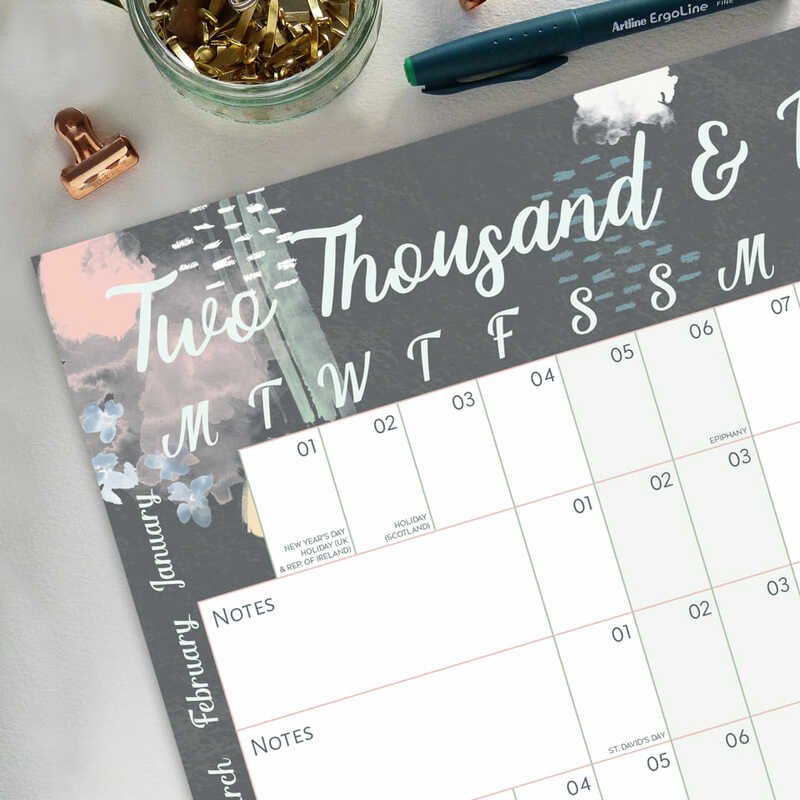 Running from January 2019 to December 2019, this wall planner has the whole year covered so you can plan ahead and feel organised in no time at all. 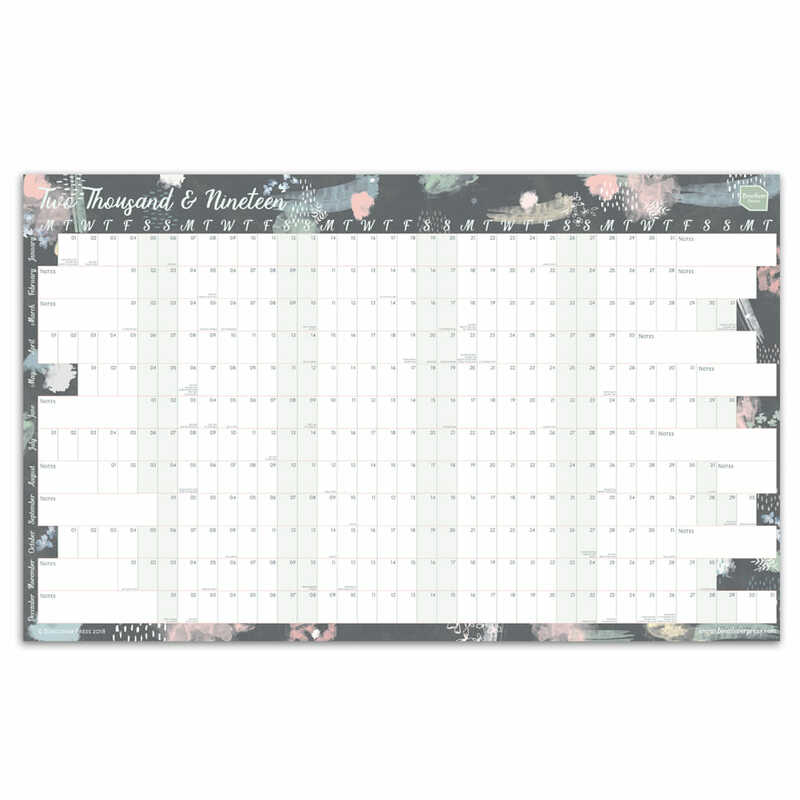 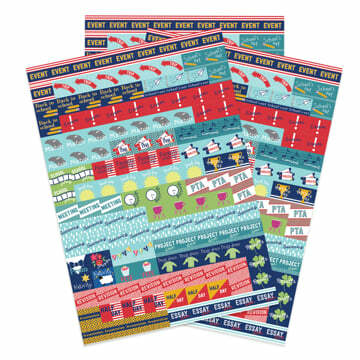 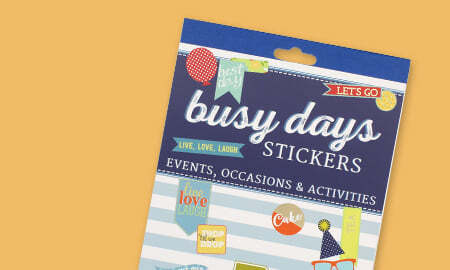 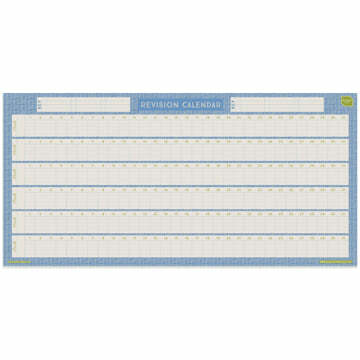 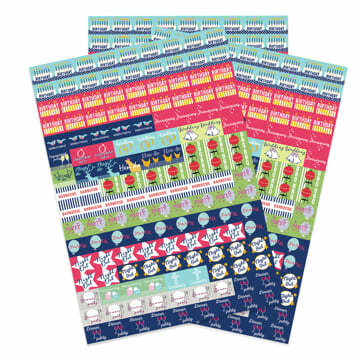 Perfect for use at home, in the office or in a classroom and great for a family so everyone can see important dates in one place. 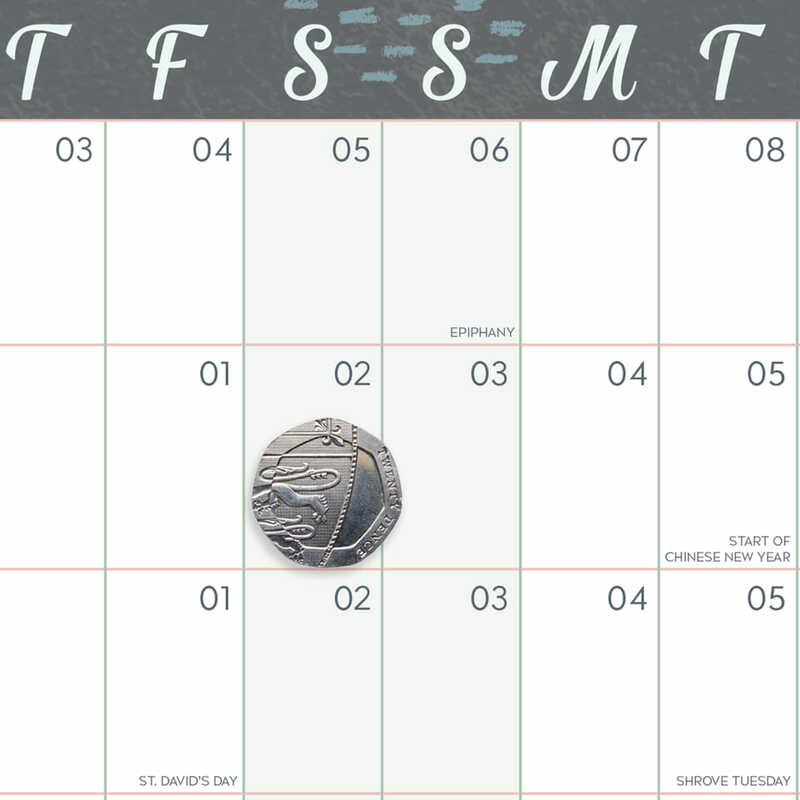 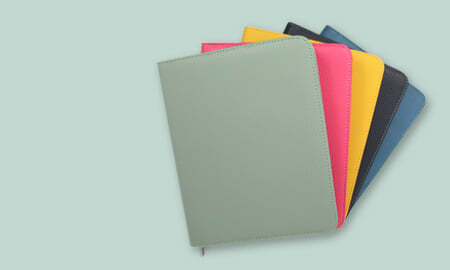 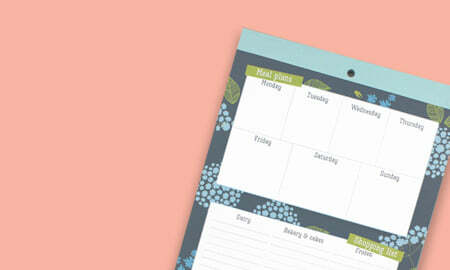 The weekends are shaded a different colour to help you identify them easily, and all the key dates and UK Holidays are featured. 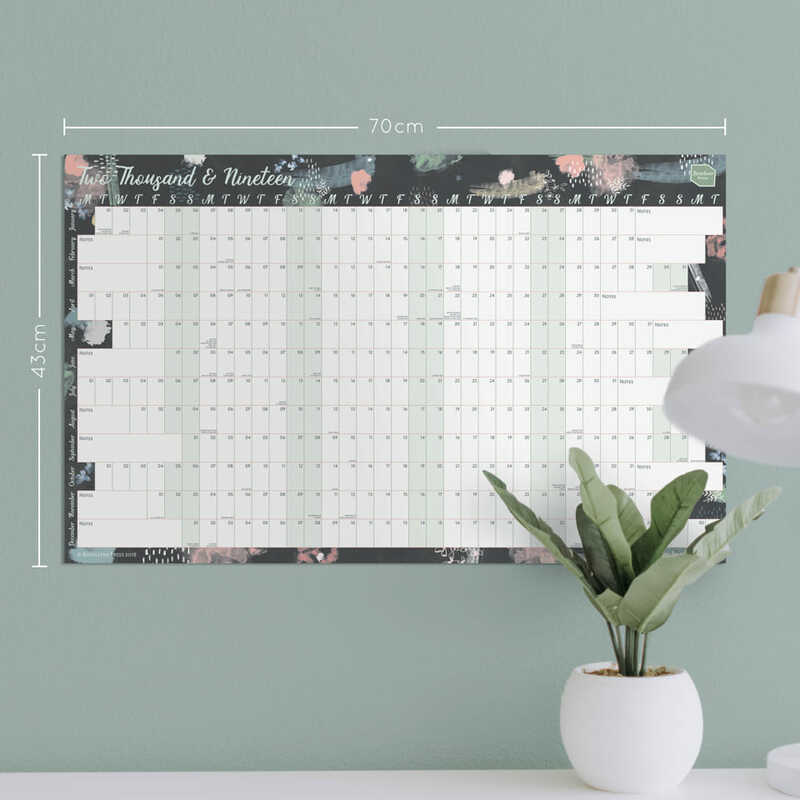 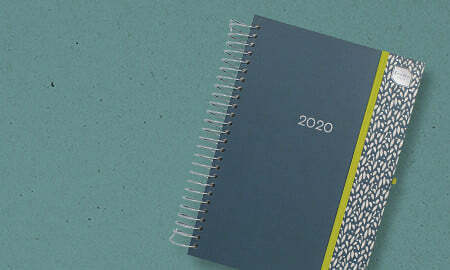 Get organised in 2019 with the 2019 Linear Wall Planner from Boxclever Press.